Yachats is spectacular! It has a moderate climate with temperatures ranging from 40 to 70 degrees year-round. It offers stunning natural beauty and a warm and welcoming community. In addition, the central Oregon Coast offers a wide variety of activities for bikers, hikers, beachcombers, fishermen, storm-watchers, surfers and other adventurers. 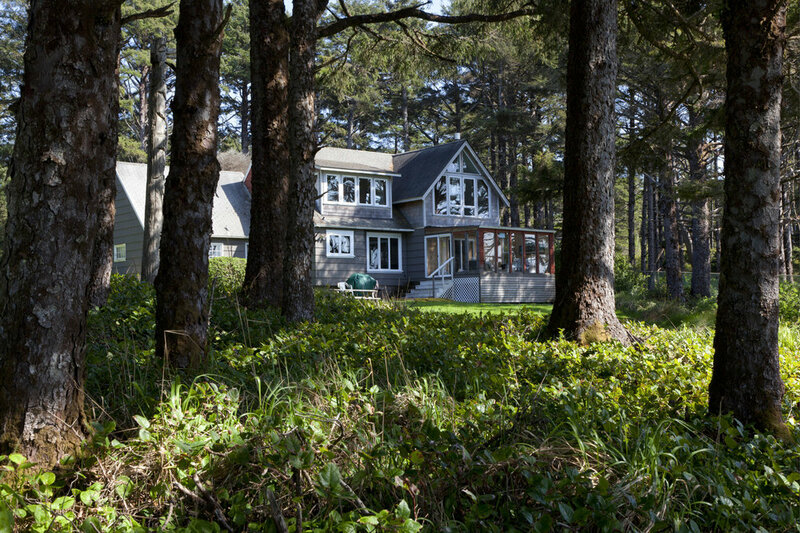 One could find an array of activities on Cape Perpetua, the highest point of the Oregon Coast. Mushrooms, hikes, ocean views, and rainforests; there’s nothing that you won’t find at Cape Perpetua.